Maintaining a healthy smile is important for everyone. While there are multiple methods of repairing teeth that are in serious disrepair, these two long-standing methods of cosmetic dentistry are still used today; dental veneers and dental bonding. There are distinct differences between the two, including expense and time necessary to finish the treatment. Both can be very effective, but it is still important to discuss each procedure with your dentist before beginning a repair regimen. Dental bonding is the simplest procedure of these two cosmetic dentistry treatments. Dental bonding essentially works like putty, but it is actually a composite resin designed for cosmetic dentistry. Dental bonding is normally the preferred repair method for individual teeth, but this is normally not a long-term fix, as dental bonding can become weak over time. In addition, the resin material can stain easily. The main advantages of dental bonding is that it is less expensive and can often be completed in one office visit. 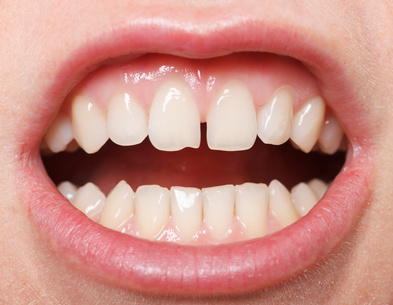 Dental veneers could be called porcelain teeth covers. They provide stability and an excellent cosmetic appearance. Veneers are not as susceptible to staining like dental bonding is, but the process is not as simple. It can take several visits to the dentist to complete the process. Dental veneers are fabricated specifically for you in a dental lab and are meant as longer-term cosmetic treatment to repair gaps or spaces in between existing teeth, amount other things. Since porcelain has a translucent look it mimics natural tooth enamel and gives you a very natural look. However, porcelain veneers can be much more expensive, depending on geographic location. Neither dental bonding or porcelain veneers are as strong as real teeth, so there are some things to avoid if you want to make them last as long as possible. Nervous habits involving the teeth, such as clenching and grinding can be harmful to veneers and bonding. With dental bonding you will want to avoid certain foods that stain the teeth, such as colorful berries, tea, coffee, or cola. Since dental treatments do cost, consider them an investment in your smile, an investment that should be protected. 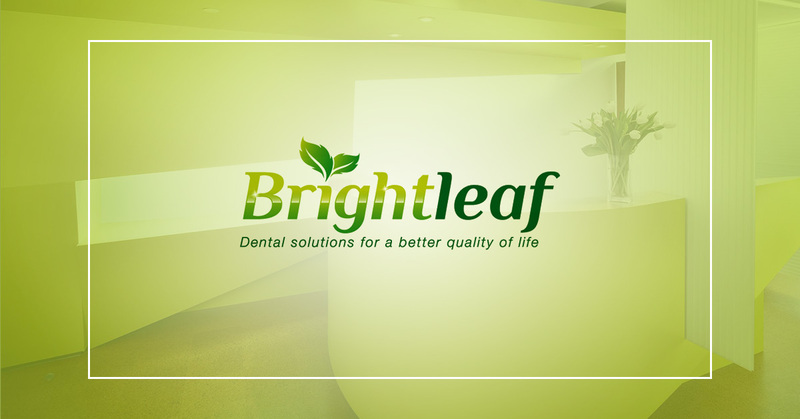 It is important to choose an experienced and effective dental professional who has a solid track record of success. Discussing cosmetic treatment choices with an experienced dentist can provide the information necessary to decide on which repair method would be best for your personal situation.